Tata Institute of Social Sciences (TISS) and GKD Institute for Technological Resources have partnered to launch the School of Vocational Education in Industrial Tool Manufacturing in Coimbatore. TISS plans to spread the school to a pan-India level. 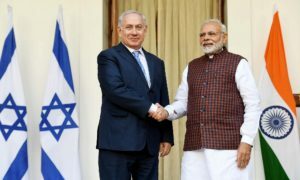 It has identified more than 20 verticals, including vocational courses in travel and tourism, pharmaceuticals, healthcare, industrial safety, industrial tool manufacturing, dialysis technology and printing for starting vocational training schools. The training programme is structured to facilitate vertical movement of the organised and unorganised work force, she said and pointed out that it facilitated participation of women, children and other vulnerable groups as well. 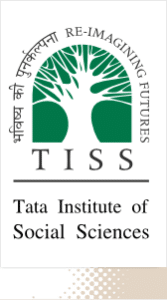 Designed with a vision to improve the lives of disadvantaged and marginalised youth, especially those excluded by the formal school education system, TISS – SVE has enrolled nearly 400 students in various programmes, Dabir said.